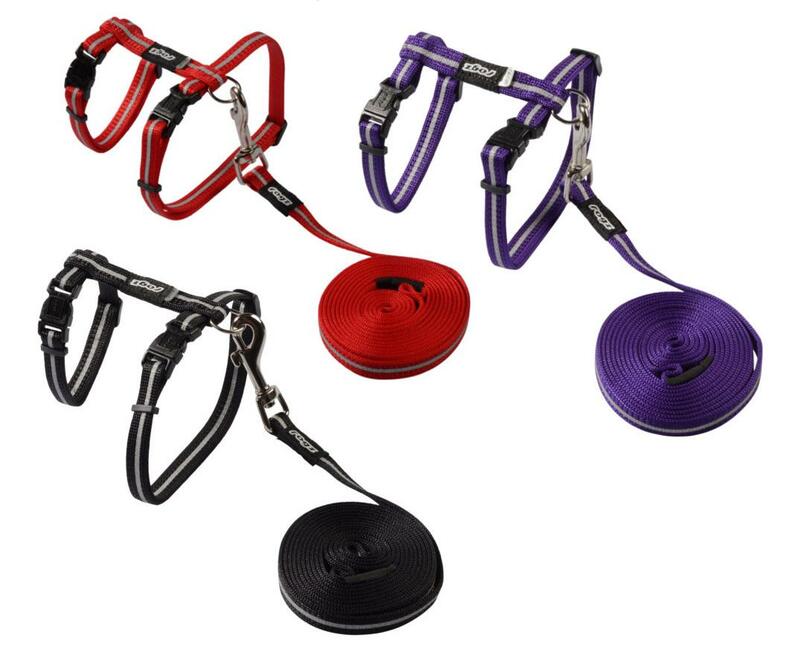 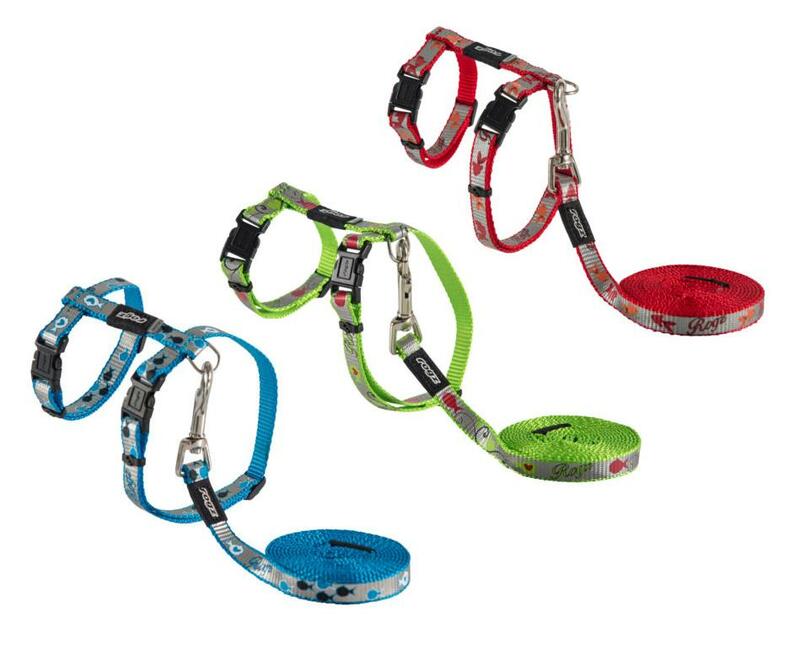 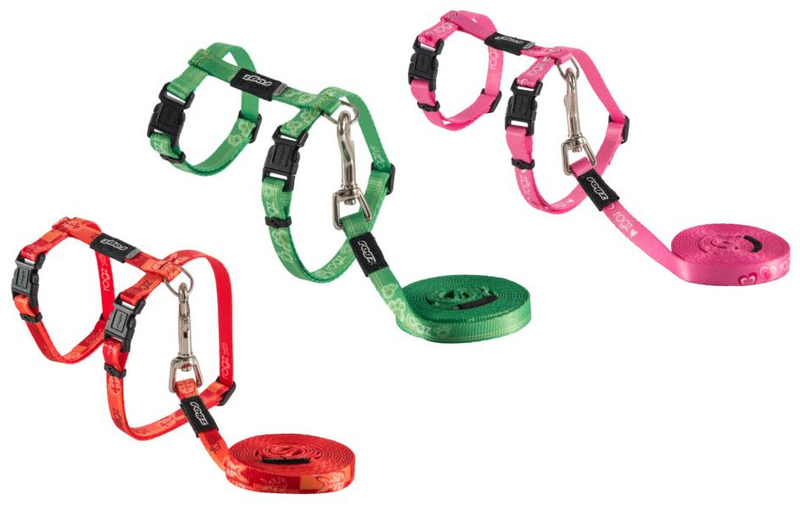 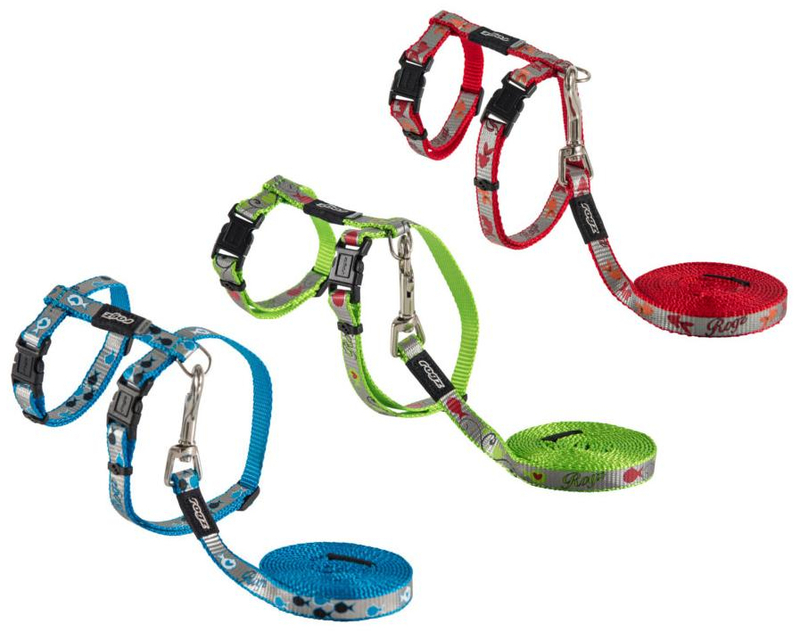 The Rogz Cat Lead & Harness Sets have the unique SafeLoc break away system which can be adjusted according to the cats size and weight. 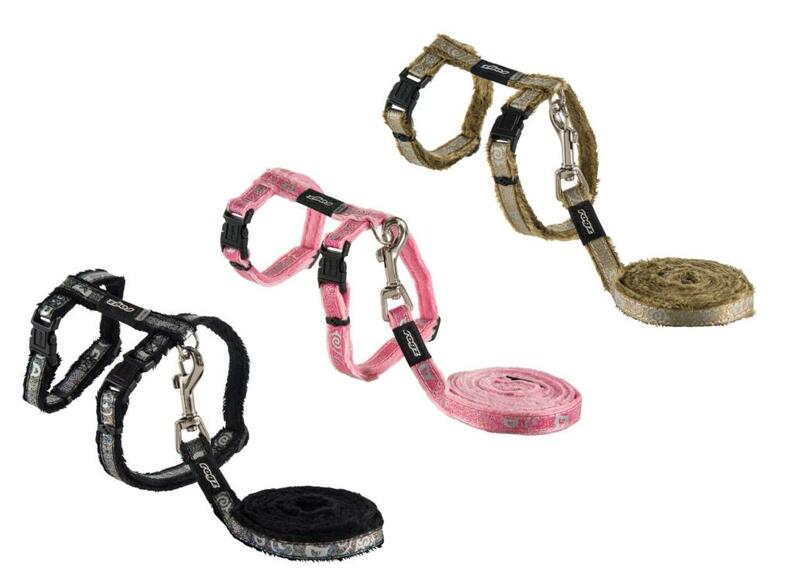 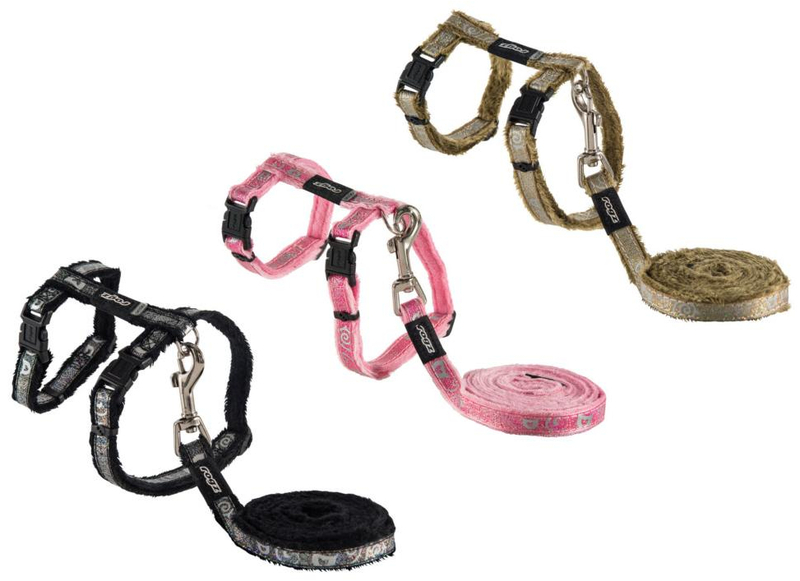 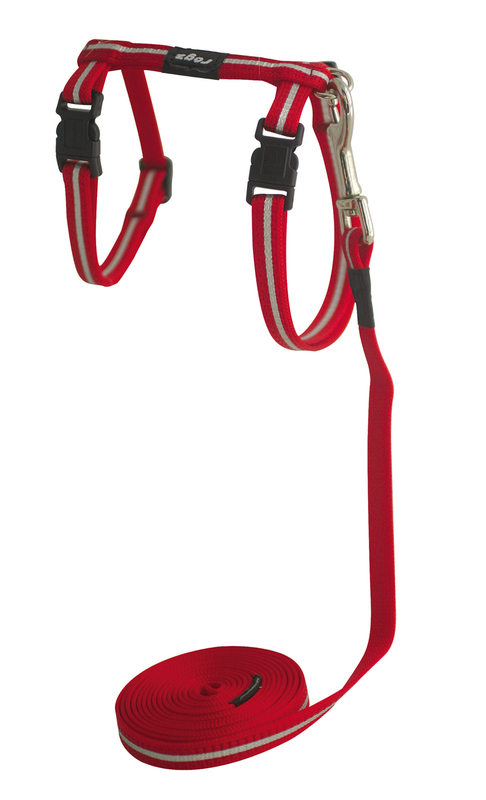 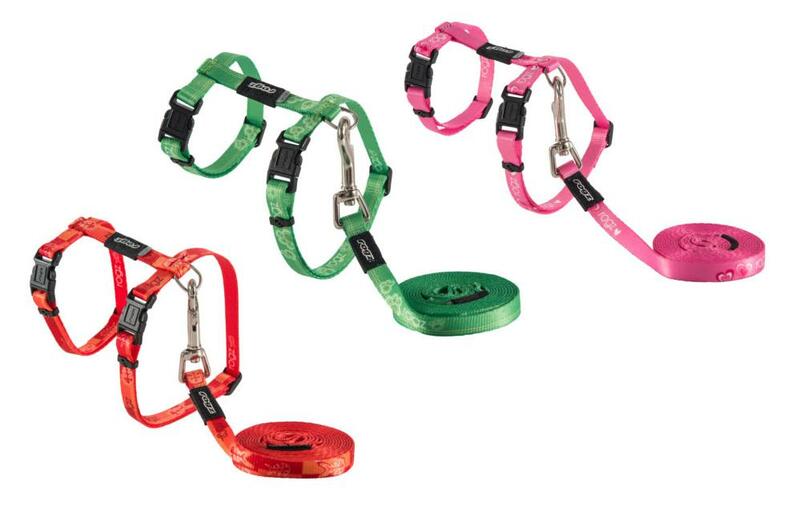 Each harness comes complete with a matching lead which is 1.8 metres long. 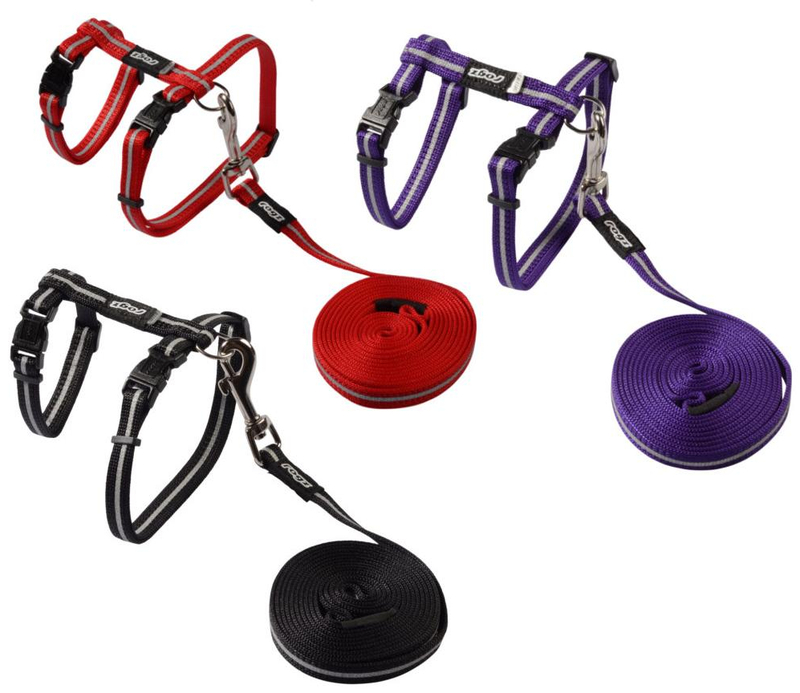 There are currently no questions for Rogz Catz Cat Lead & Harness Set - be the first to ask one!